Rolando Villazón preserves the seasonal spirit in his latest album for Deutsche Grammophon. 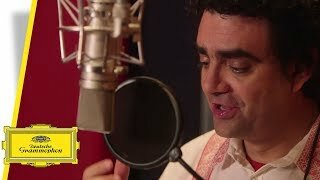 "Feliz Navidad" offers a snapshot of the songs and carols that have shaped the Franco-Mexican tenor’s fondness for the Christmas spirit. He has chosen pieces in the five languages in which he is fluent and from the cultures with which he has a close affinity. They reflect both his personal story and the universal message of Christmas, a time for empathy and community, for family and friends, and for opening our hearts and minds to those in need. 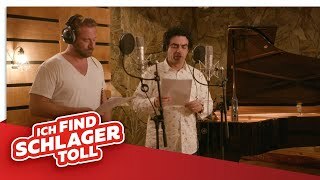 Watch a new video of Rolando Villazón's account of "Leise rieselt der Schnee" in duet with singer Sasha, a highlight of his German selection on his new Christmas album, Feliz Navidad. “I remember the first time I heard Petit Papa Noël at the Cirque d’Hiver in Paris. I saw everyone singing it and thought it was very beautiful. 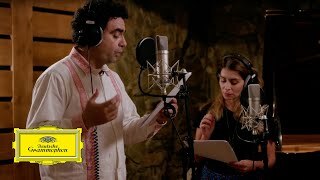 It then became a Christmas tradition to take my kids to the circus, and now Petit Papa Noël has become part of their memories.” Rolando Villazón is joined in duet for his version by Julie Zenatti. 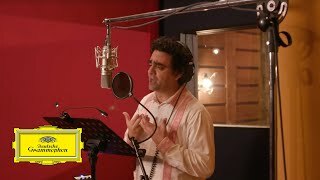 Rolando Villazón rings in the holiday season with his first Christmas album for Deutsche Grammophon, a message of joy and love with its Yuletide mix of carols, classic ballads and folk songs. Watch the full video of a favourite Christmas classic, "Feliz Navidad".